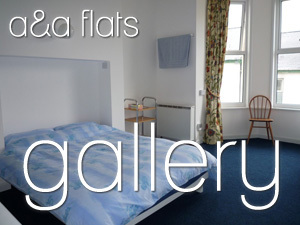 All our flats are self contained and located in our own quiet townhouses. 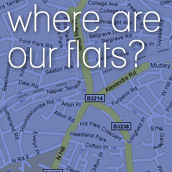 We have many flats in the Mutley area, please call the office for more information. They are bright and cheerful, simple, though well-decorated, fully furnished, very comfortable and are always let in an immaculate condition including beds made! Indeed, we are told that our flats are the best value and cleanest flats in this price range in the Mutley area. For economy and safety they are also centrally heated, double glazed and fire alarmed. During the summer of 2010, all of our properties now have free broadband! They are managed, maintained and let exclusively by ourselves, rather than by a management company - we find the personal touch is appreciated by our tenants!